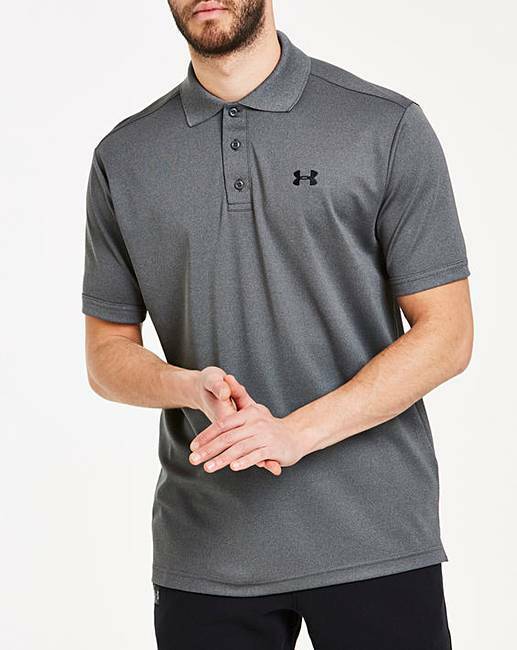 Under Armour Performance Polo is rated 5.0 out of 5 by 1. 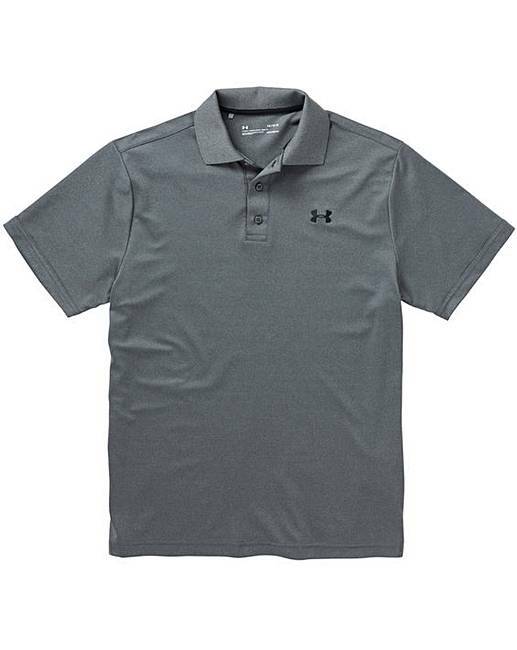 The Under Armour Performance Polo has been redesigned to have a more athletic fit. 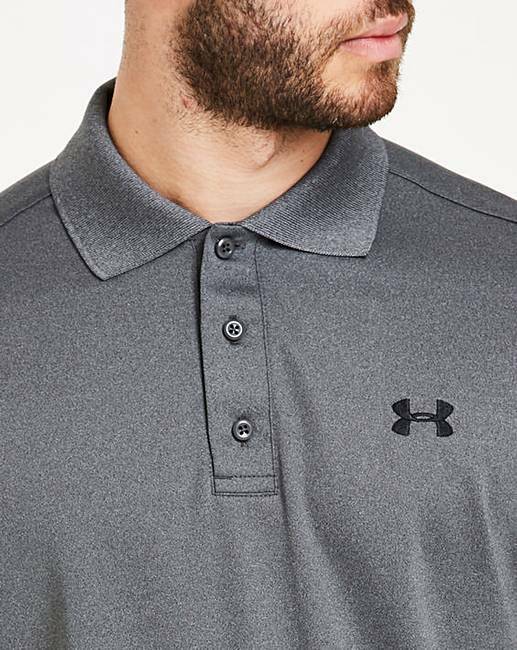 But the performance hasn't changed it still keeps you cool and mobile, doesn't wrinkle, snag, hold odour, or fade. That's why you see it so often. 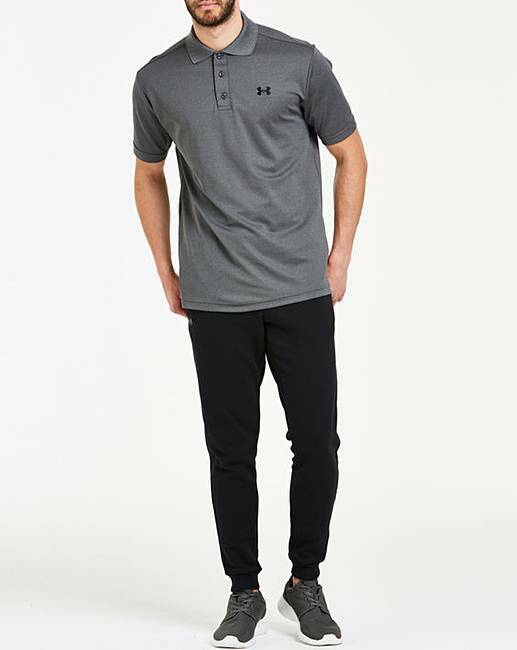 Body: 95% Polyester, 5% Elastane. Collar: Polyester. Rated 5 out of 5 by coffeeguy66 from Great Fit and Looks Good On Feels lovely and soft to wear and fits well despite me being a bit of a chunky monkey ! Has a nice quality feel to it, will order a black one too .